Dental crowns, tooth-shaped caps placed over a tooth, serve many purposes. 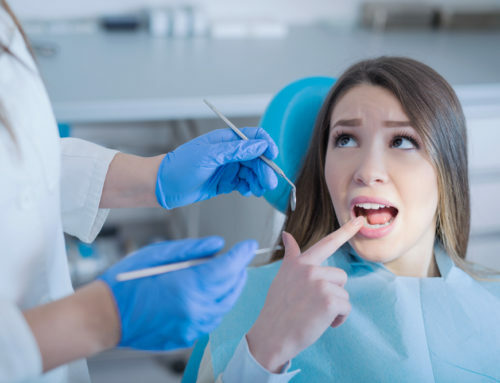 They can protect teeth against breakage (or hold broken teeth together); restore broken or worn teeth; hold bridges in place; cover severely discolored teeth or dental implants. They can also be valuable in cosmetic dentistry. If a complete crown is not needed, “onlays” and “3/4 crowns”, which don’t completely cover the tooth, are also available. 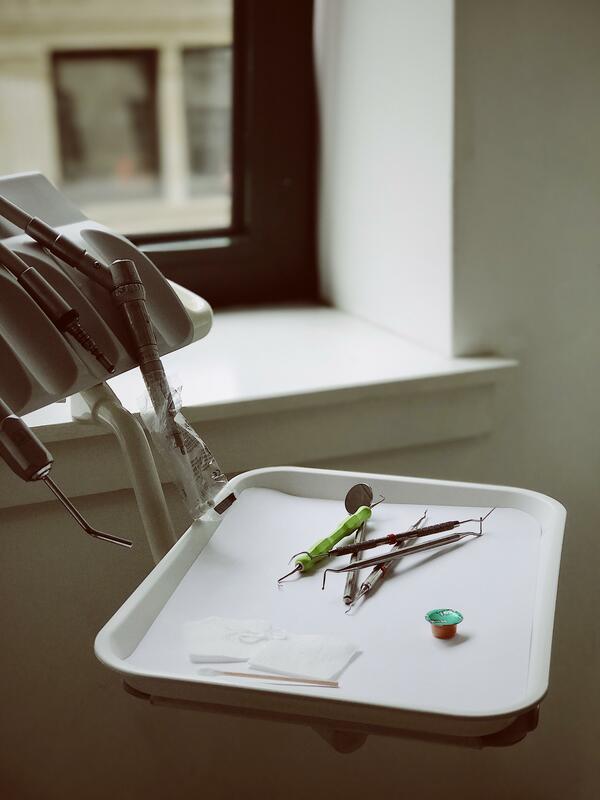 Full crowns, onlays or 3/4s use essentially the same process: The tooth is prepared to receive the crown at your first visit. 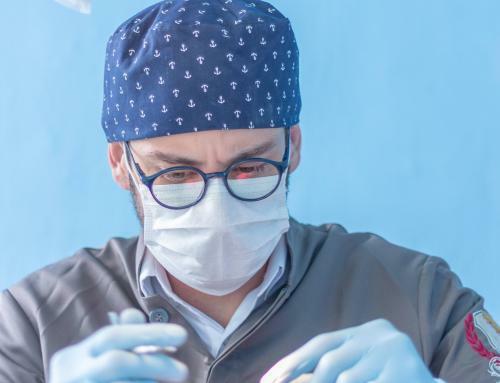 The dentist places a temporary crown to cover the tooth while the lab creates the permanent crown, which generally takes two to three weeks. At your second visit, the crown is cemented in place. 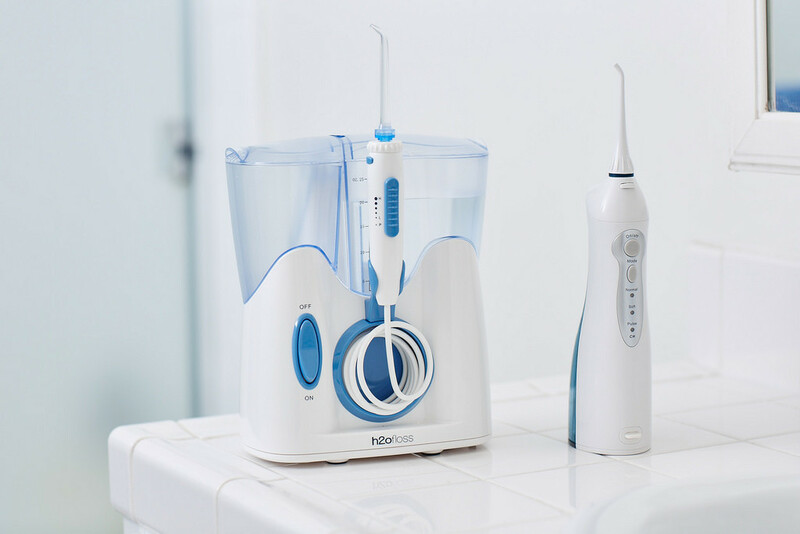 Your new appliance will last anywhere from five to fifteen years, depending on your dental hygiene and chewing habits. Crowns, when cemented in place, encase the entire tooth (that is, what’s left of it) at or above the gum line. A crown has to have some part of a tooth left as a base to build on. If there’s no tooth left, a bridge can span the gap. 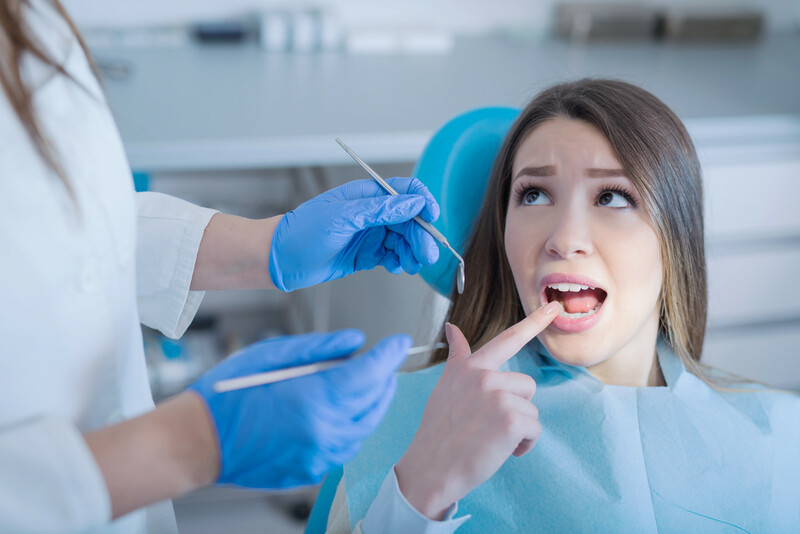 In a bridge, a crown is placed on the teeth in front of and behind a missing tooth and these crowns anchor the false tooth that replaces the lost one. 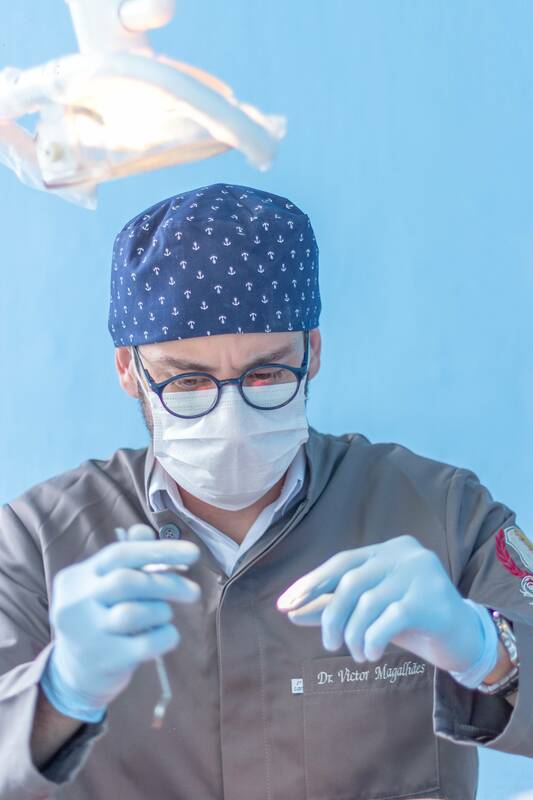 Crowns and false teeth (medically called “pontics”) can be made from a variety of materials: Gold, steel or other alloys; porcelain-fused-to-metal, resin or ceramics. Each has advantages and disadvantages — gold is biologically inert, but porcelain looks natural, and so on — and costs vary widely. 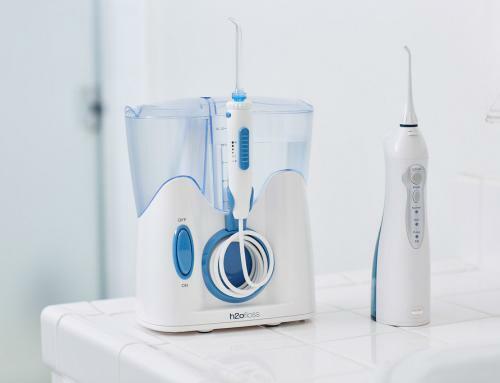 Consult with your dentist to decide which material is best for your situation. 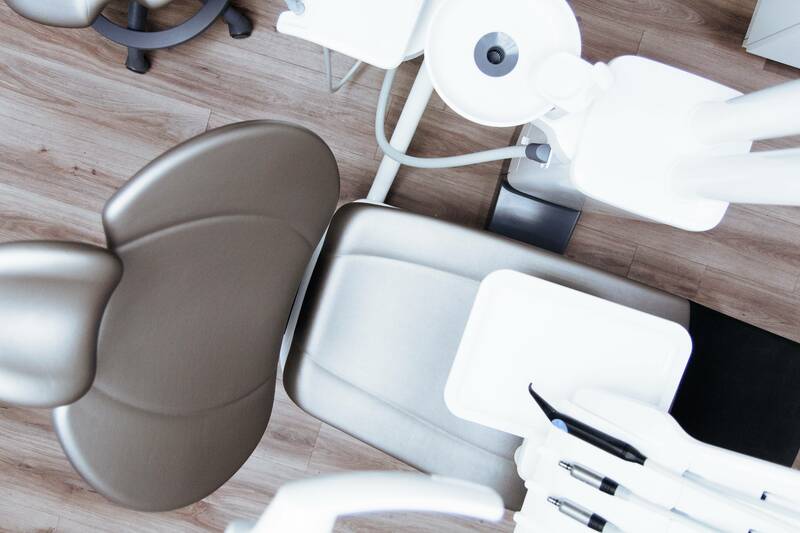 Clarity Dentistry is in-network with a vast number of dental insurance companies and we offer flexible, monthly payment plans to ensure you get the quality dental care you deserve. 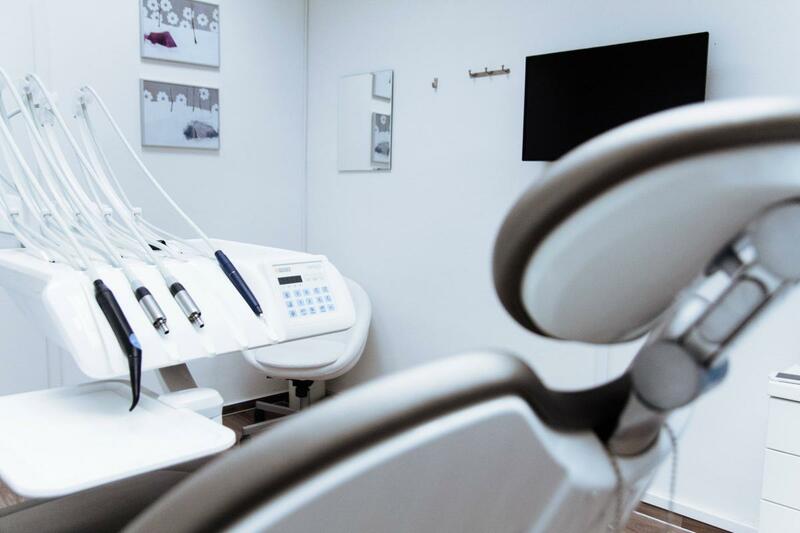 For those without insurance, we’ve created an in-house dental plan to better provide your family with the affordable dental care you deserve. 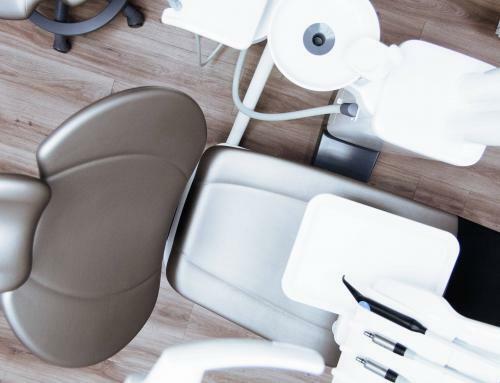 You pay one low, annual fee per family member for basic services — exams, cleanings and x-rays — and receive excellent discounts on crowns, bridges, fillings even veneers. With Clarity’s in-house plan, you can say goodbye to deductibles, waiting periods, annual maximums, denied dental claims and red tape! 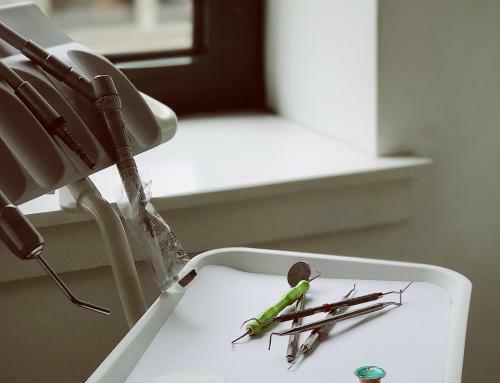 Come to Clarity Dental, the best dentist in Indianapolis, for affordable dental care — basic, emergency or cosmetic — in a calm, relaxed, trauma-free atmosphere!